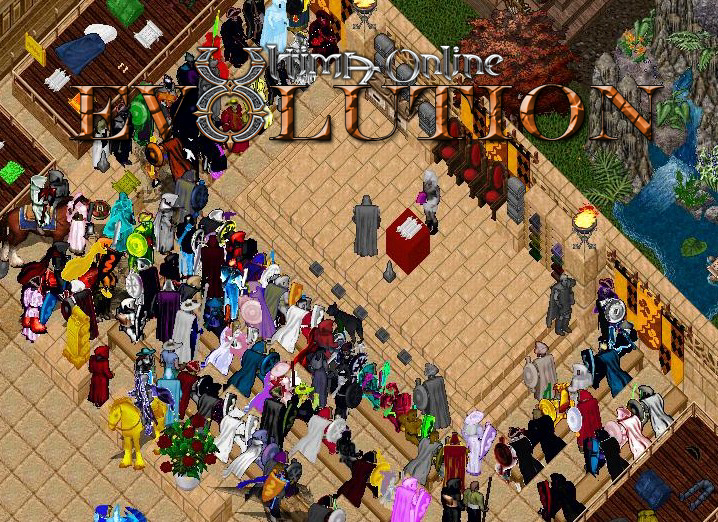 Pirate Month on UO Evolution! 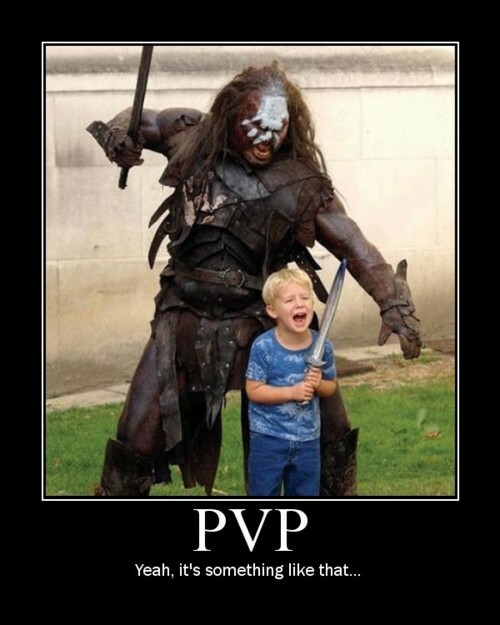 *2 Single PVP Champion Spawns Daily! 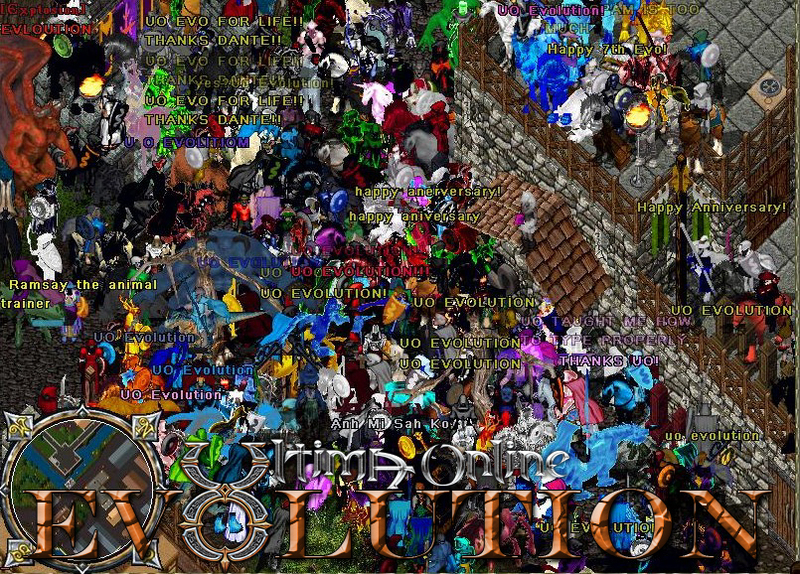 « The Return of the Shadowlords! 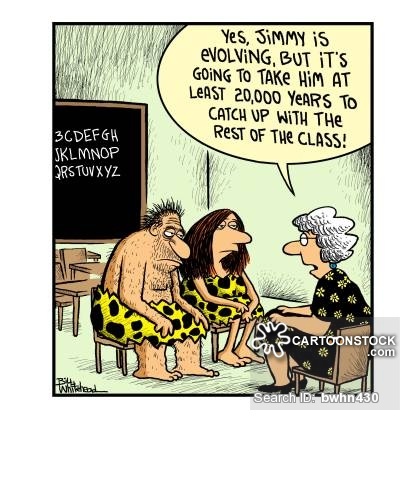 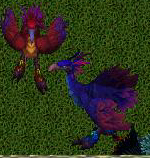 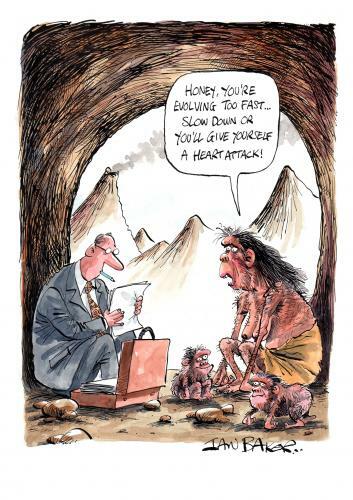 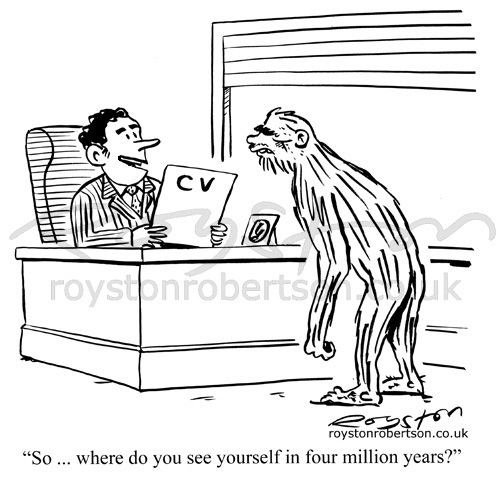 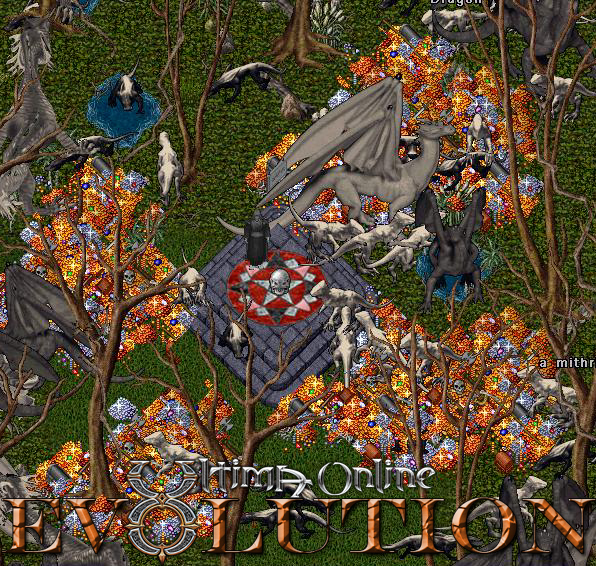 – UO Evolution! 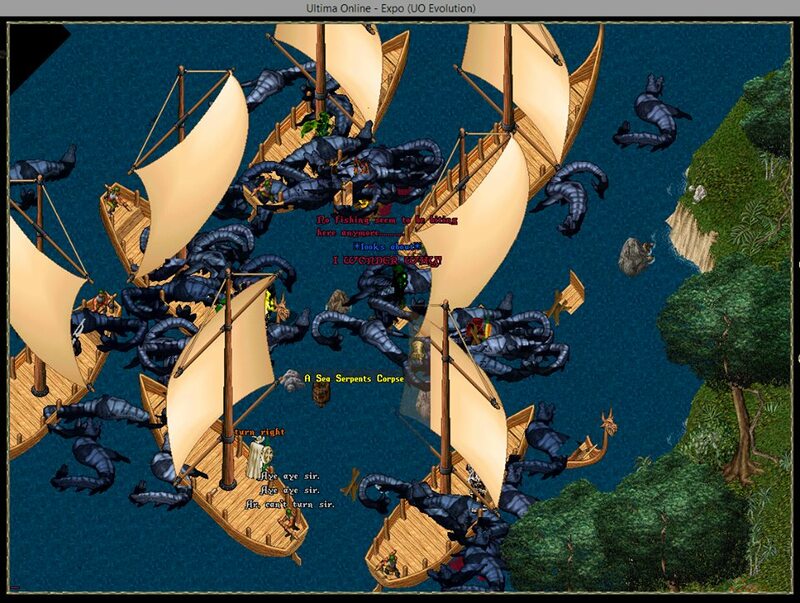 We will be adding some new pirate content next month for “Talk Like A Pirate Day”! 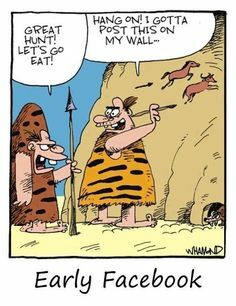 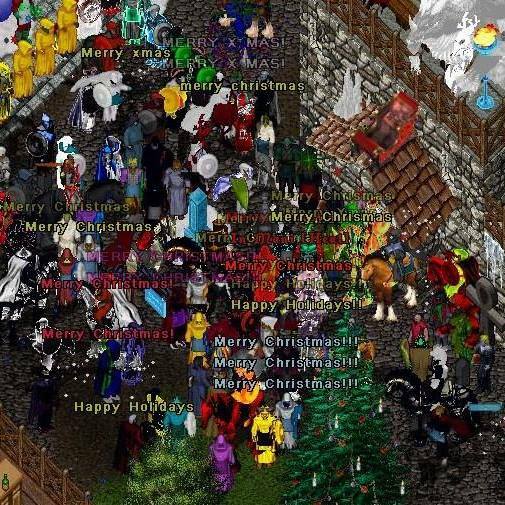 We have fun with this every year. 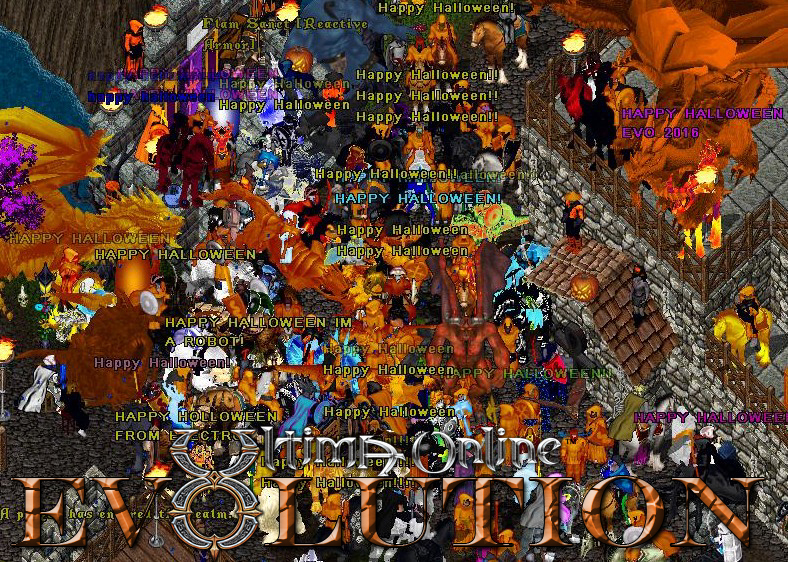 Instead of just one day, we have extended the fun to all month! 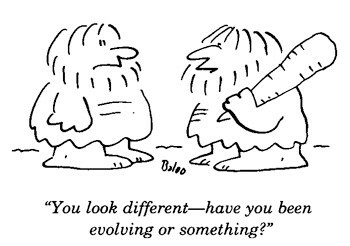 “Talk Like A Pirate Day” be celebrated on September 19, ‘n would-be buccaneers who’d be tryin’ t’ natter like a corsair had best learn t’ speak th’ lingo. 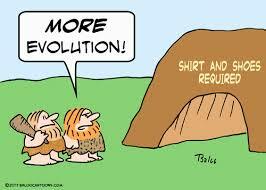 If ye reckon that jus’ sayin’ “arrrr” at th’ end o’ every utterance will fill yer sails ‘n float yer ship, reckon again, landlubber. 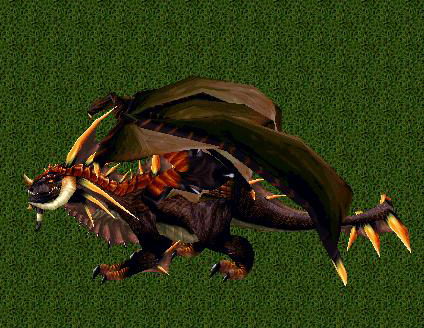 It’ll jus’ get ye tossed o’erboard! 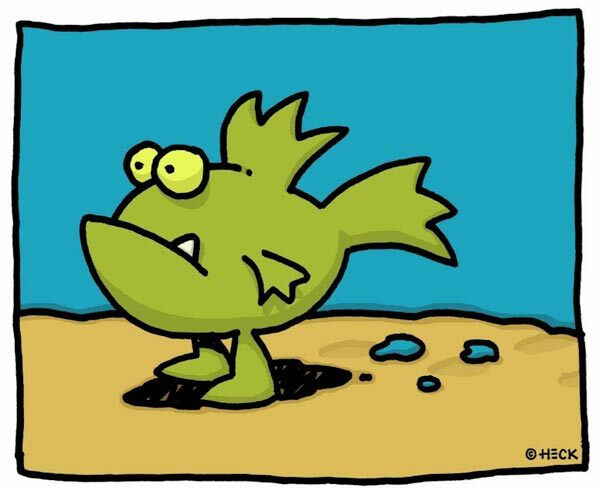 So don’t settle fer bein’ an imitation pirate, learn how t’ be authentic n’ colorful, like a real swashbucklin’ scallywag o’ th’ sea! 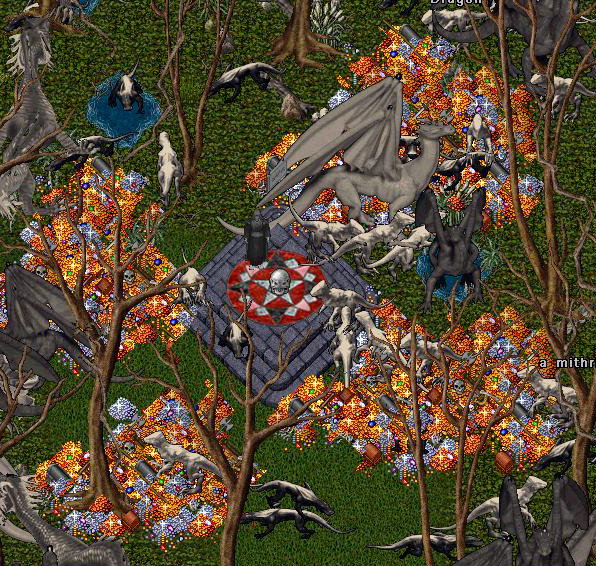 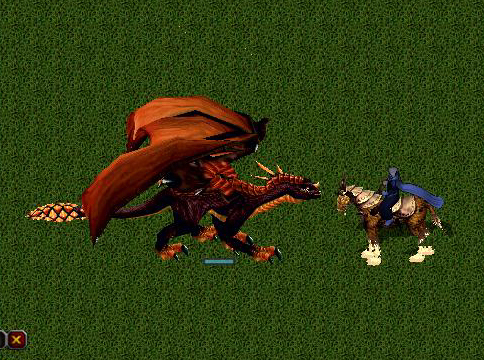 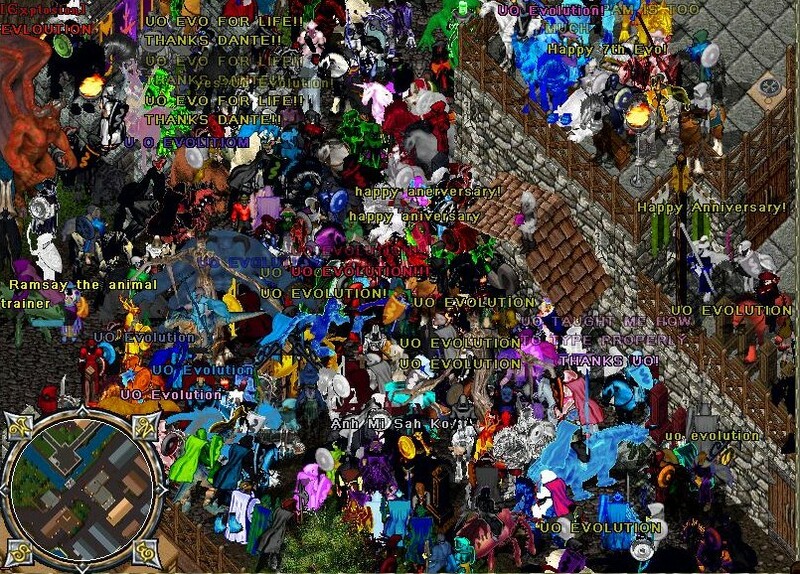 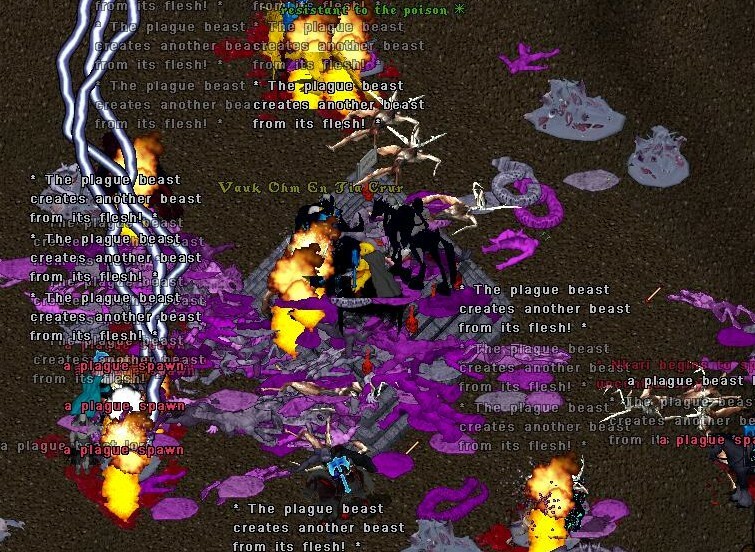 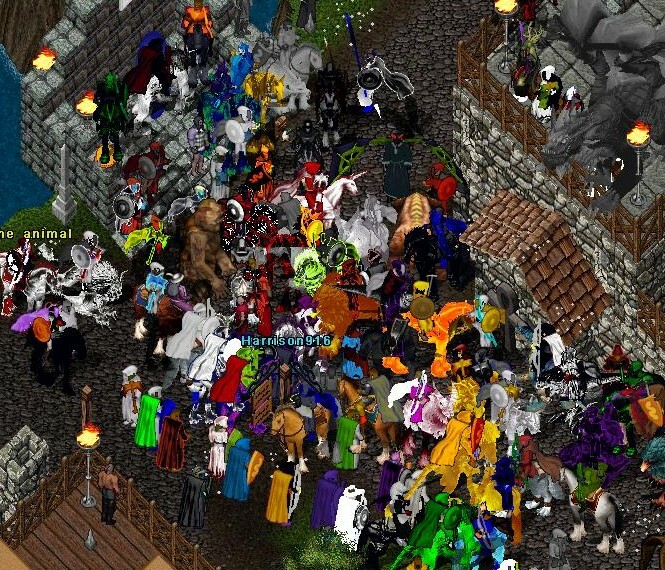 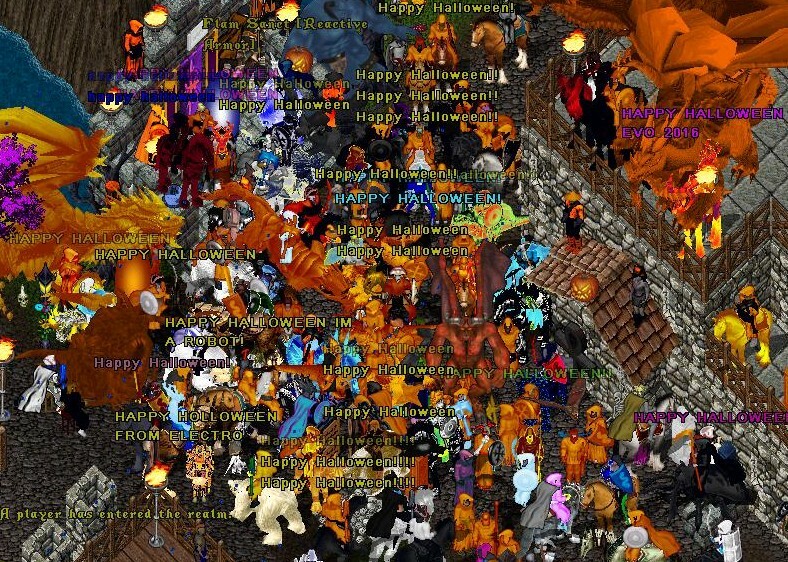 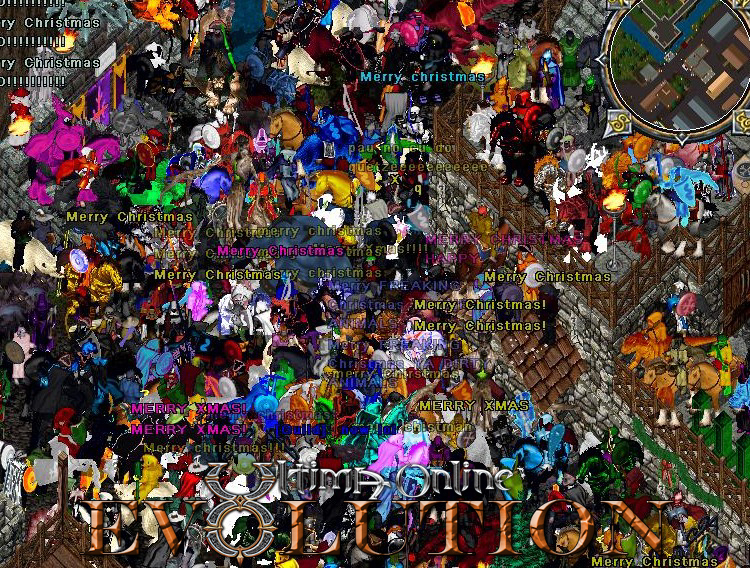 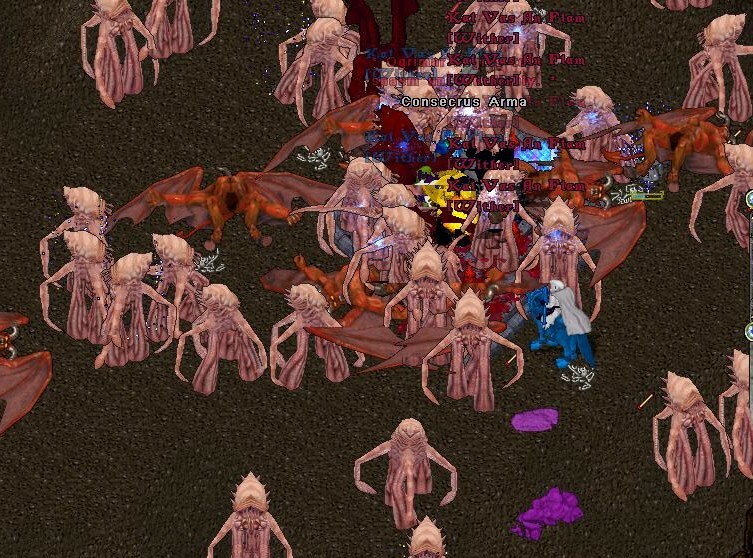 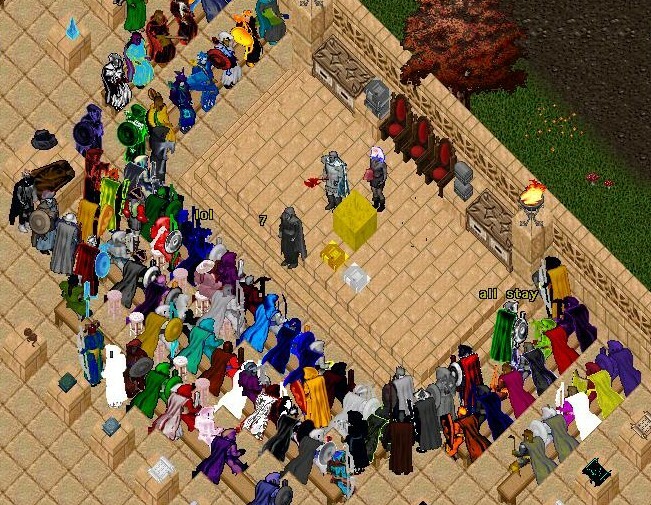 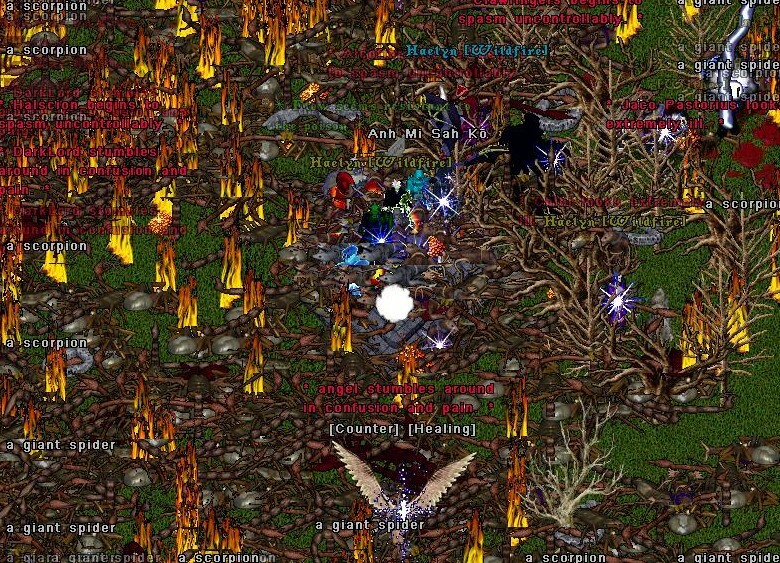 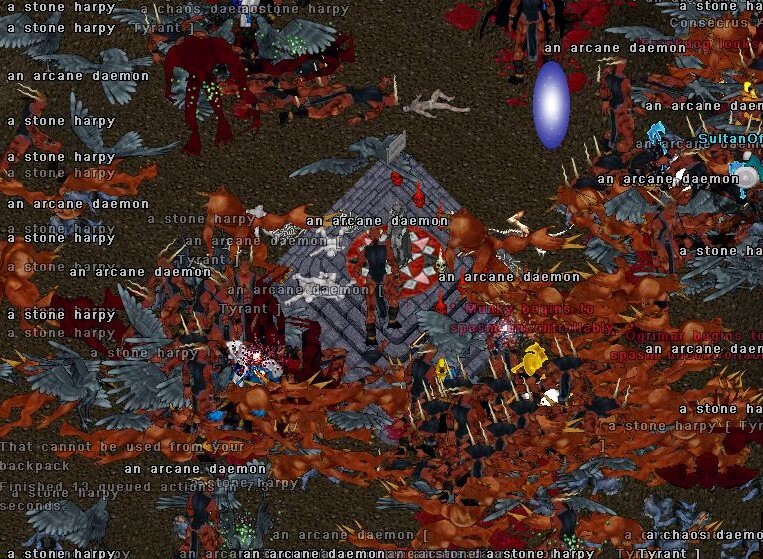 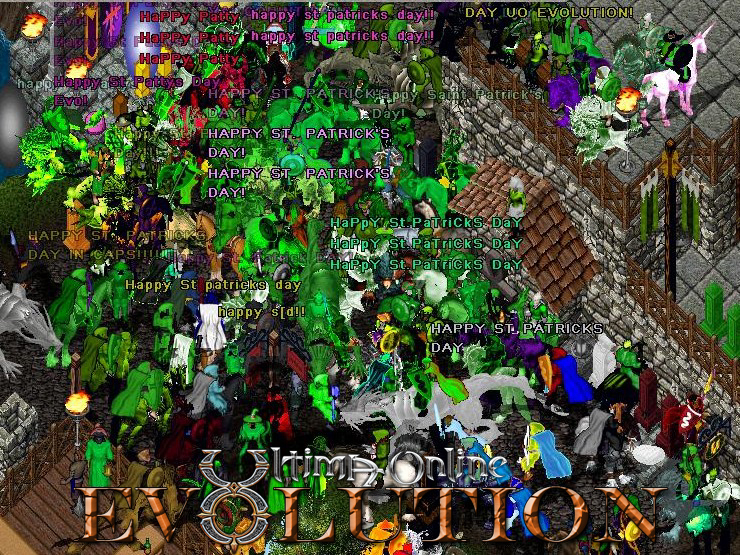 UO Evolution players had an epic adventure this weekend for our Ultima Online pirate month. 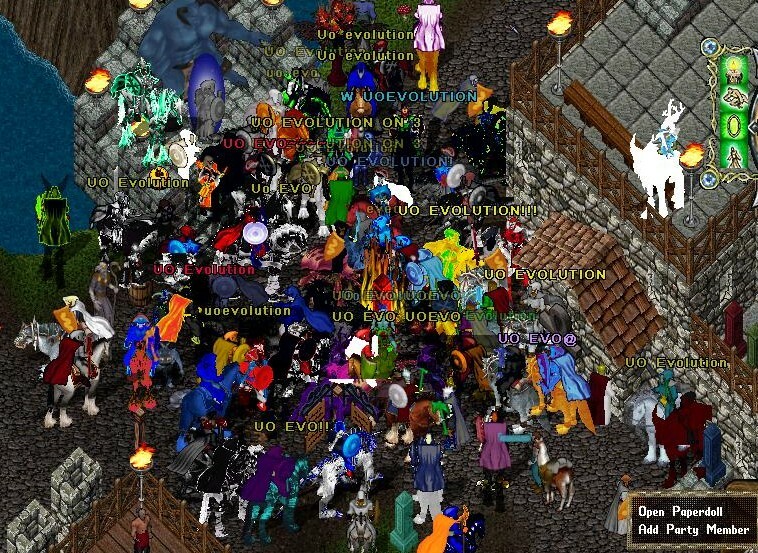 Our staff did a great job of running pirate themed events! 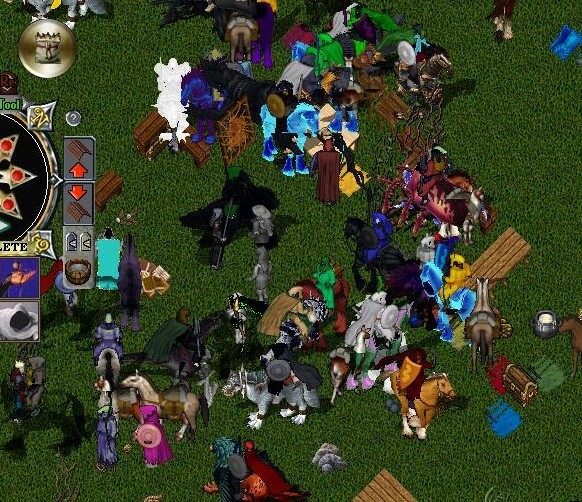 GM Expo ran a really fun role play, themed pirate treasure hunt and captured it all on video! 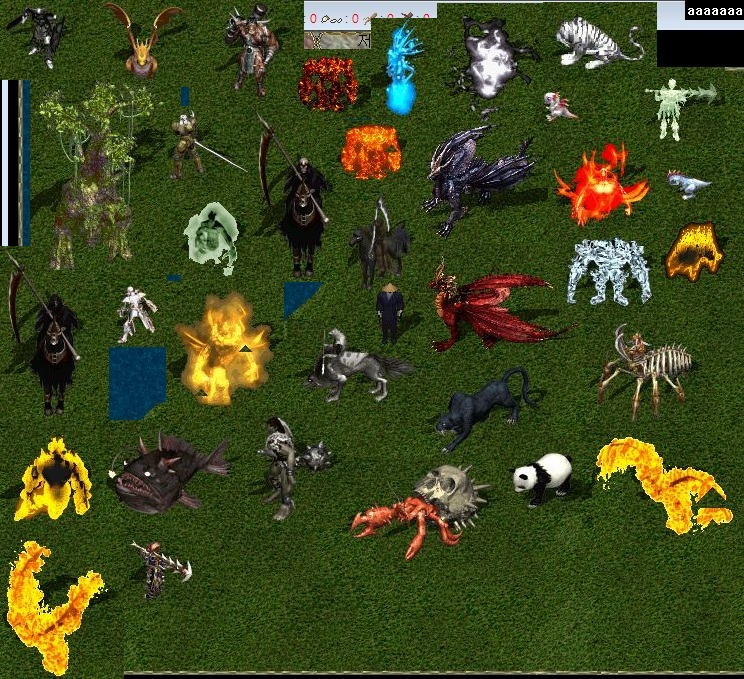 Here are the screenshots and the forum post! 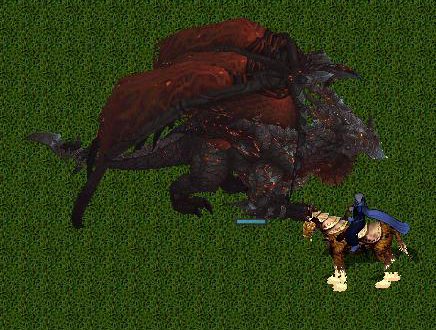 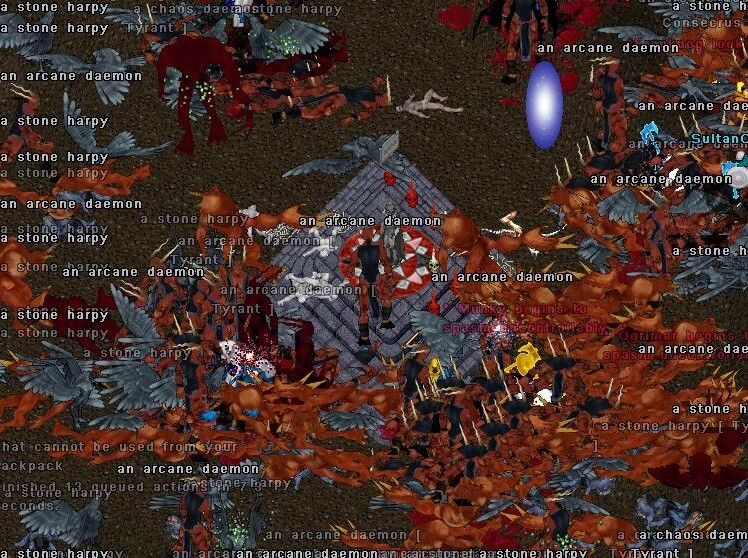 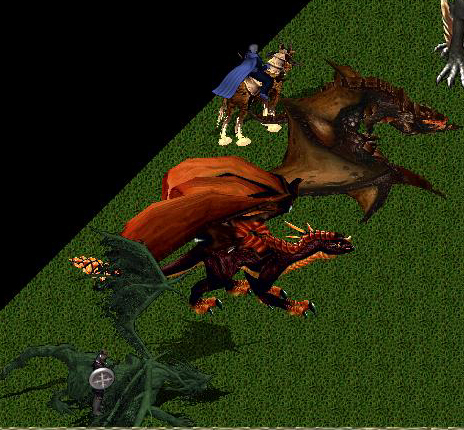 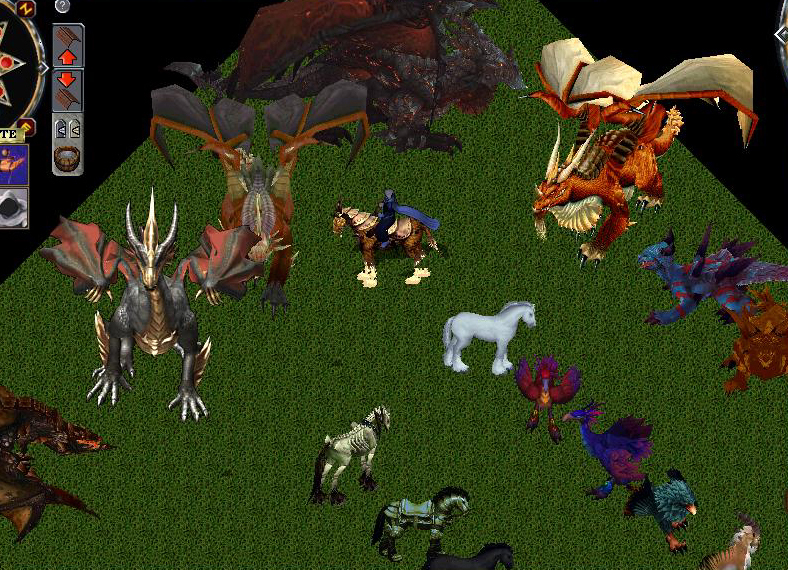 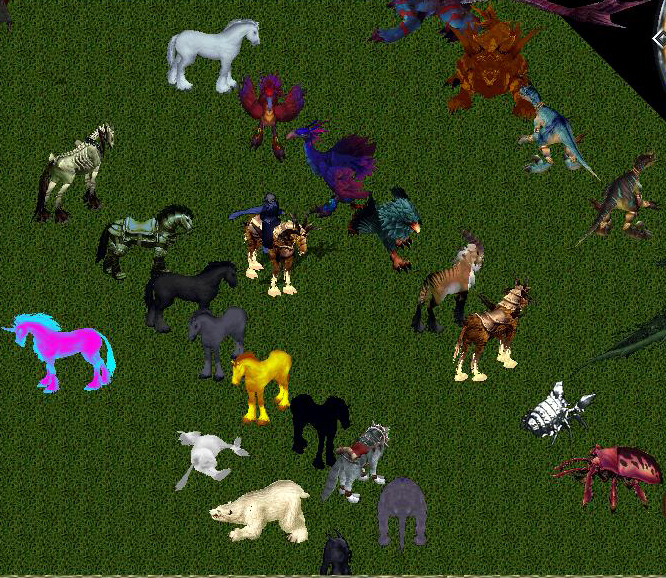 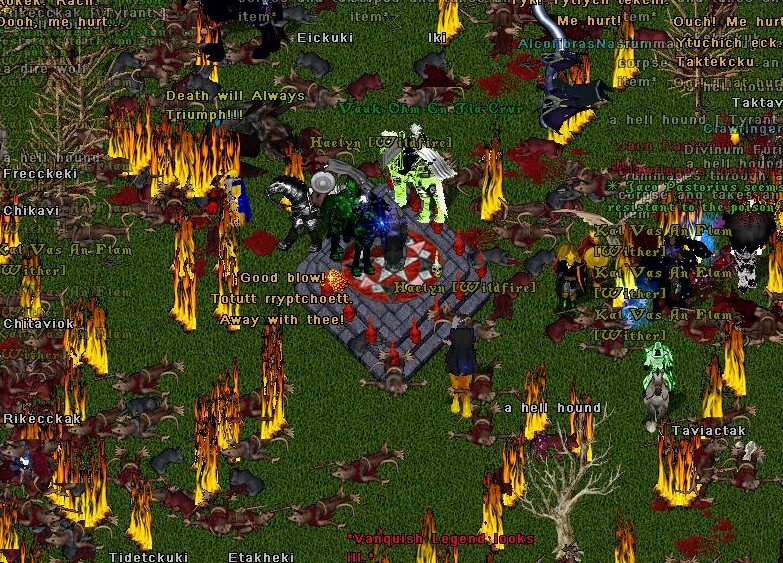 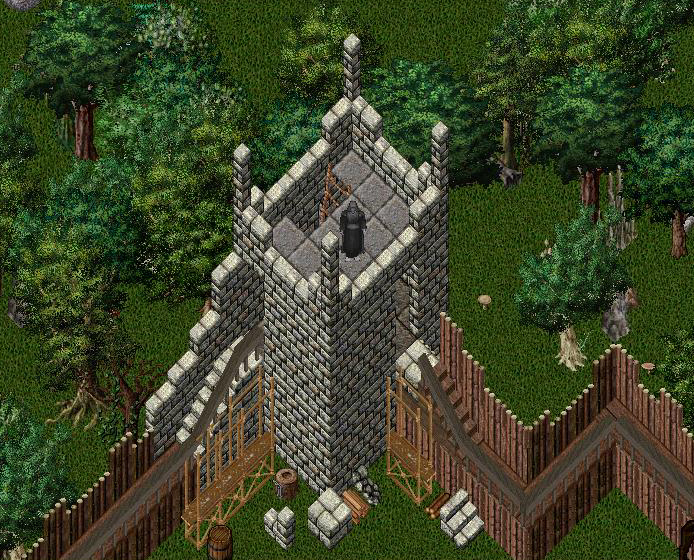 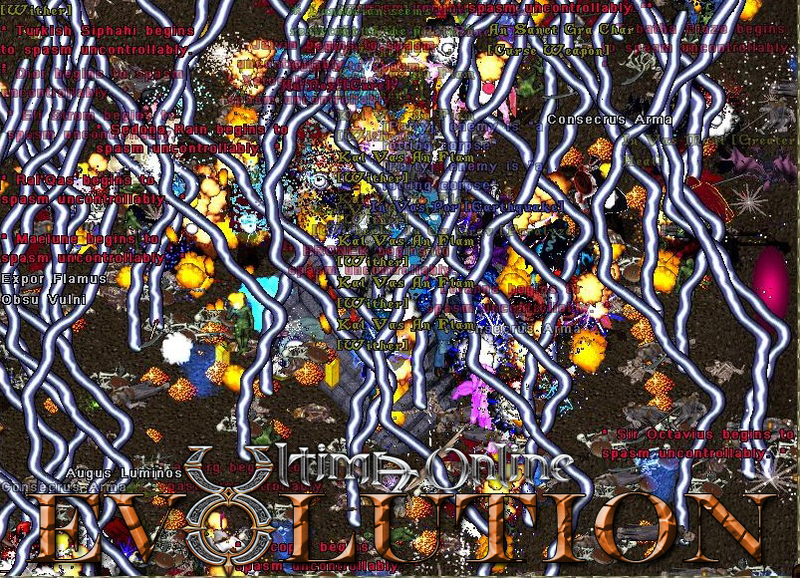 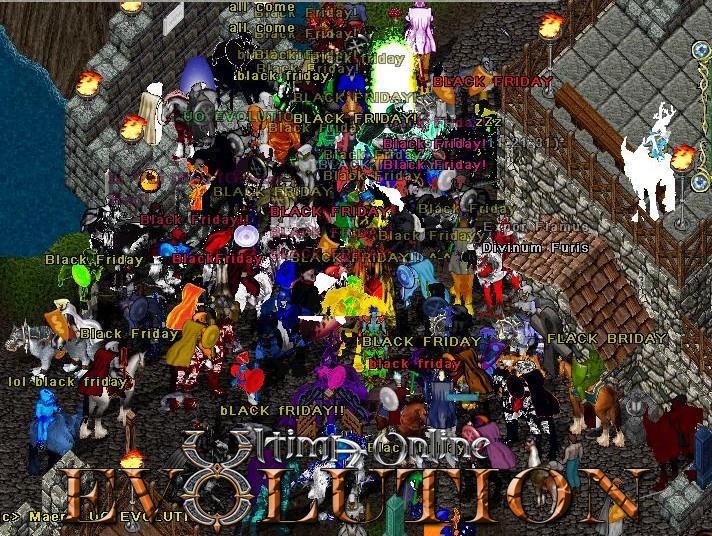 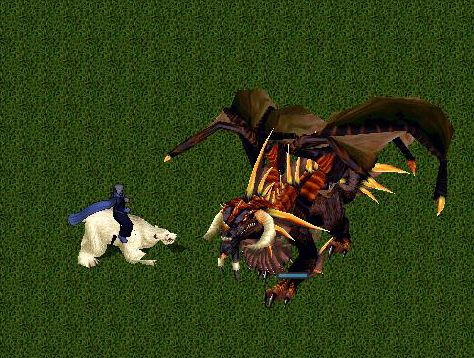 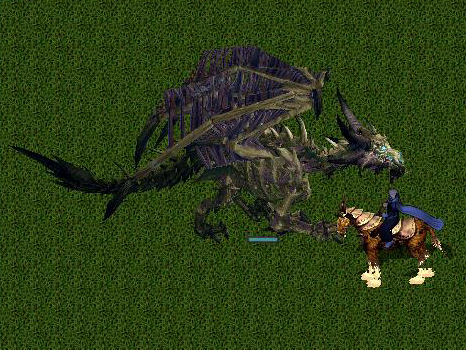 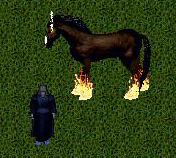 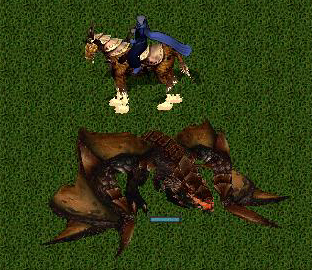 UO Evolution – Ultima Online Free Shard updated their cover photo. 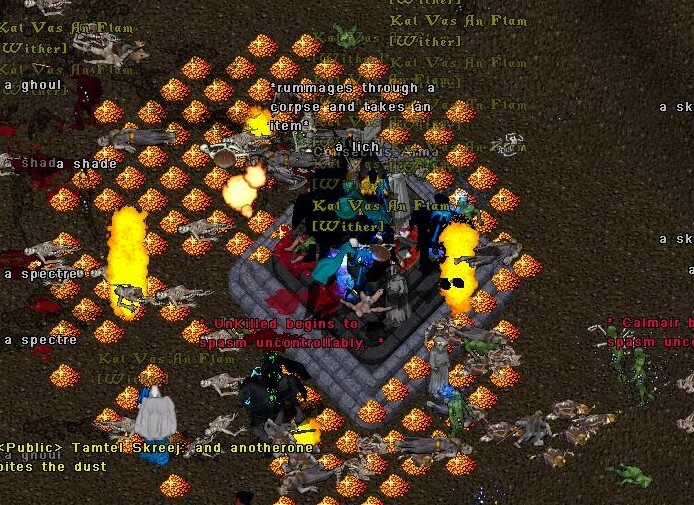 Help save the shard from the mass "Armageddon" and defend the realm!